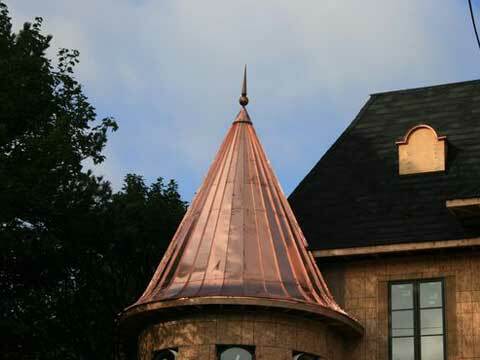 Here at Classic Metals, we are proud to specialize in curving custom panels or trims. 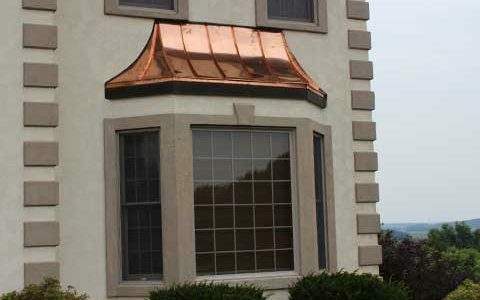 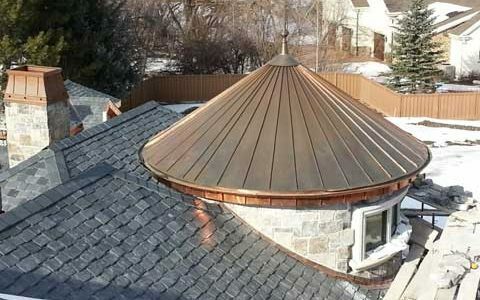 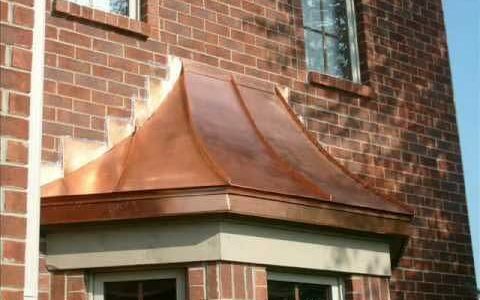 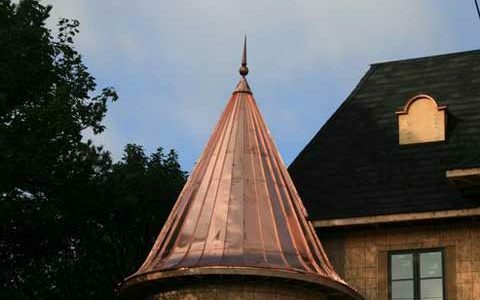 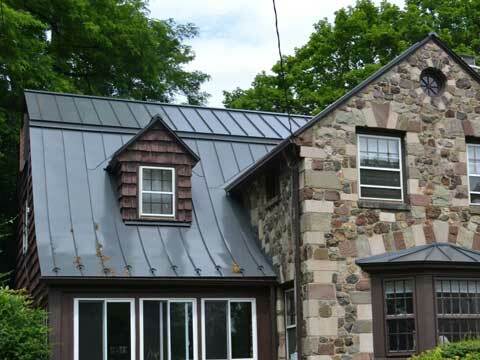 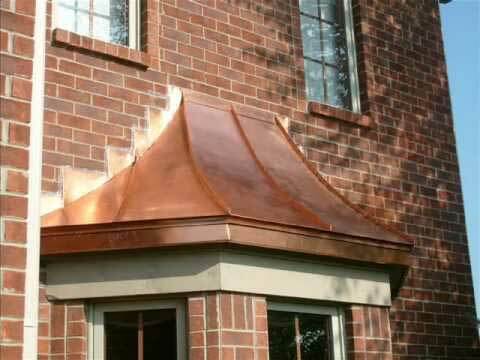 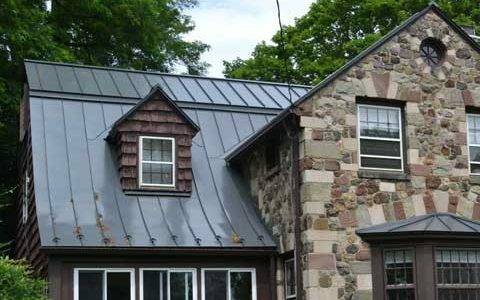 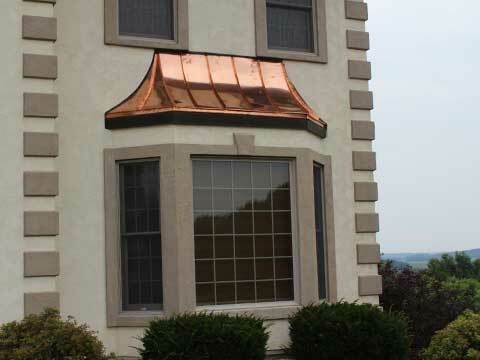 Whether you are looking for 16oz copper, or 24ga steel roofing for your curved bay window, eyebrow, or turret roof, we can provide you with the expertise and material needed to complete the job. 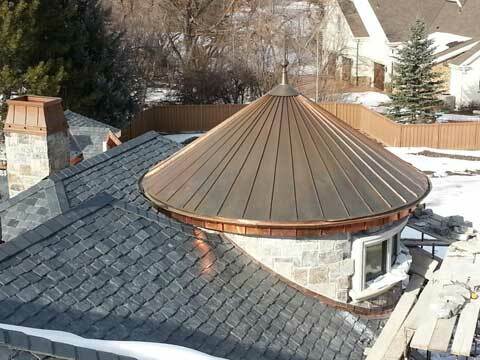 Because we are able to provide the curving services in-house, the lead time is typically less then you would expect. Give us a call today to explore all the options that are available.